Your privacy and data is really important to us and we’ll make sure your personal data remains exactly that – personal to you. 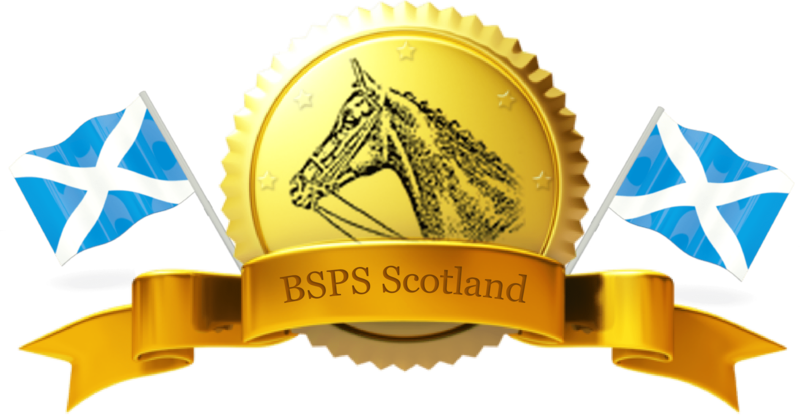 Thank you for your continued support of BSPS Scotland. If you have any questions, please do not hesitate to contact us.